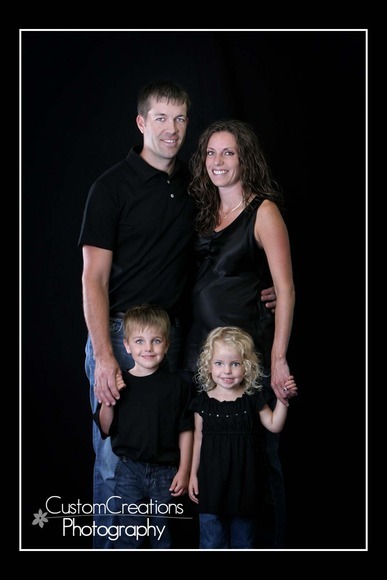 The Caldwell family came in this week for a pregnancy session. Emily and Allan have twins that are 3 1/2 and I was so happy they brought the entire family in with them for their session!! They are so incredibly stinkin’ cute!! I think her images turned out fantastic, and she looks amazing! She is due in about 5 weeks, and I really can’t wait for their newborn session! The baby is going to be adorably sweet!!! Here is a sneak peek for now! Posted in Uncategorized | Comments Off on Emily’s Pregnancy!